Service number, rank and full name if you do not mind! You are about to integrate the Black Arrow mission. 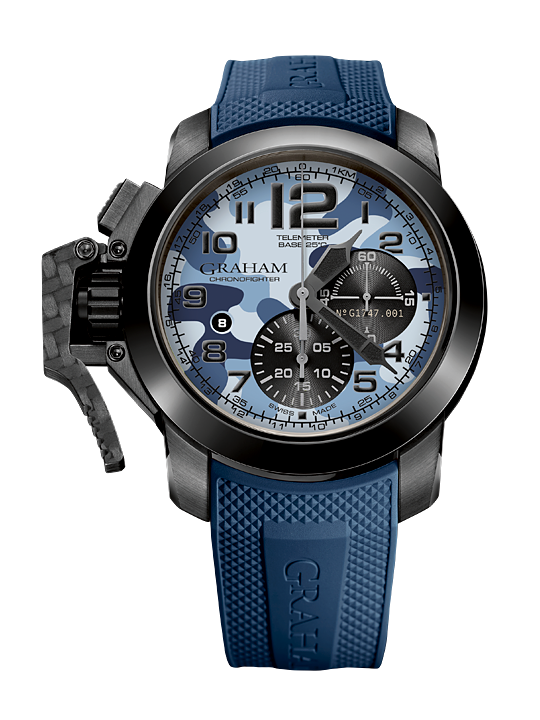 Sophistically dressed with a tasteful blend of military camouflage, this is the triumphant story of the trendy Chronofighter Oversize Black Arrow collection. The black PVD chronograph series features a plain carbon trigger and a telemeter function to remain in the vanguard in the fight for innovation.